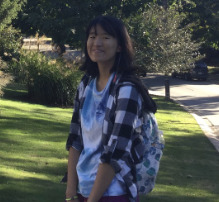 Yoonju is a sophomore who is a Biology major with a Statistics minor. If she's not playing with her three dogs or hanging out with her friends, you can most likely find her sleeping her day away. Her longest sleep record so far is a little over 24 hours. 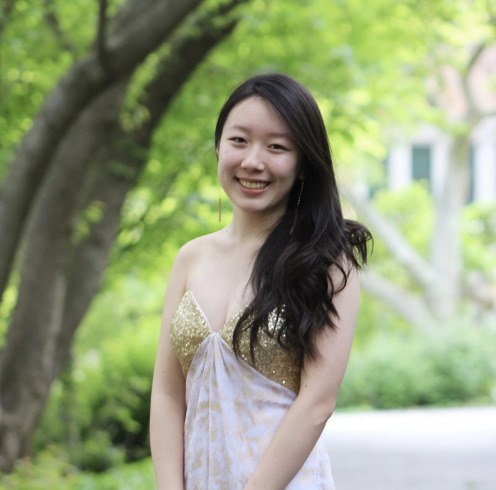 Jenny is a sophomore in ECE. She has lived in the Pittsburgh area for over a decade, but still has yet to learn everything about the city. In her free time, she enjoys finding new music to listen to, taking care of her pet fish, and reading. David is a sophomore in Biological Sciences. Hailing from Rochester, NY, he has had a LOT of experience with Pittsburgh-esque weather. He enjoys writing and practicing clarinet in his free time, and you can often find him in a practice room in CFA. Melissa is a freshman in CIT, born in Edison, NJ and raised in Montgomery, NJ. Her hobbies include photography and playing league and poker. She prefers cats over dogs and also doesn't understand why people like bubble tea so much. Xuan is a freshman in CIT from the Philippines. He likes eating, and is saddened by the lack of proper seafood in Pittsburgh. He also still doesn't know how long a yard is, and often questions why America does not use the metric system. At night, you can most certainly find him in Scotland Yard playing pool. 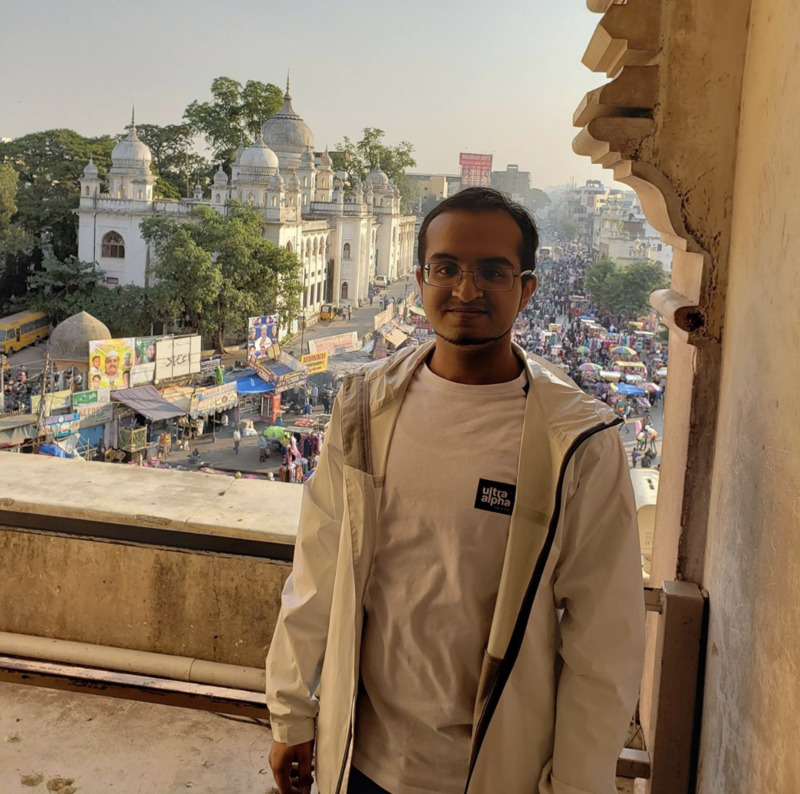 Raziq is a SASE oldie from Edison, NJ and a senior graduating in December 2019. One of his goals for 2019 is to spend less time on academics and more time on himself. 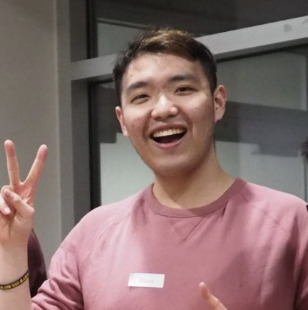 He has started working out and cooking (but let's see how long that goes..) He will also be interning at NVIDIA this summer and is very excited to explore the Bay Area for the first time! Shrila is a freshman Cognitive Science major from the Bay Area. She loves playing the ukulele, painting, and watching 100% garbage movies on Netflix with her friends. She's arguably nocturnal, and has already napped in one too many buildings on campus. Anmol is a freshman biology major, pursuing the premed track, from New Jersey right near the border of New York. She enjoys playing with her dog Benji, loves the tv show Friends and any throwback Disney, drinking Bubble Tea and eating literally any Indian food, playing badminton, and taking naps! Matt is a sophomore in IS. He likes to wake up early in the morning to workout, and then consume a large amount of calories afterwards to make himself feel happy. He has a very small bladder, so you'll see him going to the bathroom frequently. Also, he likes to eat Baozis, and ice cream, and waffles from Waffalonia, and salads, and chips + Guac from Gallo de Oro. 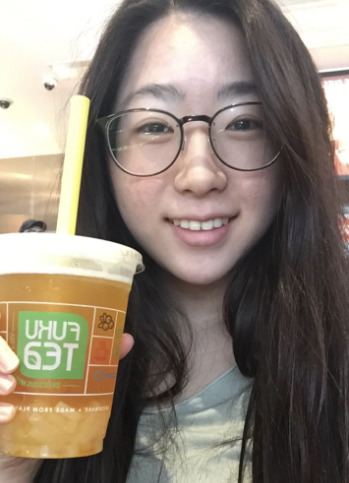 Youna is a sophomore Stat/ML major and computer science minor from Irvine, CA. However, she also lived in Kansas for five years and Pennsylvania is the fifth state she calls home. Her favorite foods include pancakes and cereal, which she doesn’t buy very often because she would eat the whole box. She also likes snowboarding, very long road trips, and petting her dog.